How did I ever forget to say "Happy New Month?" Pardon me, please. I wish every single one of you a fantabulous October! Gold Help Owen - Where I for dey? 1. Gold Help Owen - Where I For Dey? If you were the only one on earth, Jesus would still have come to the earth to die for your sins. 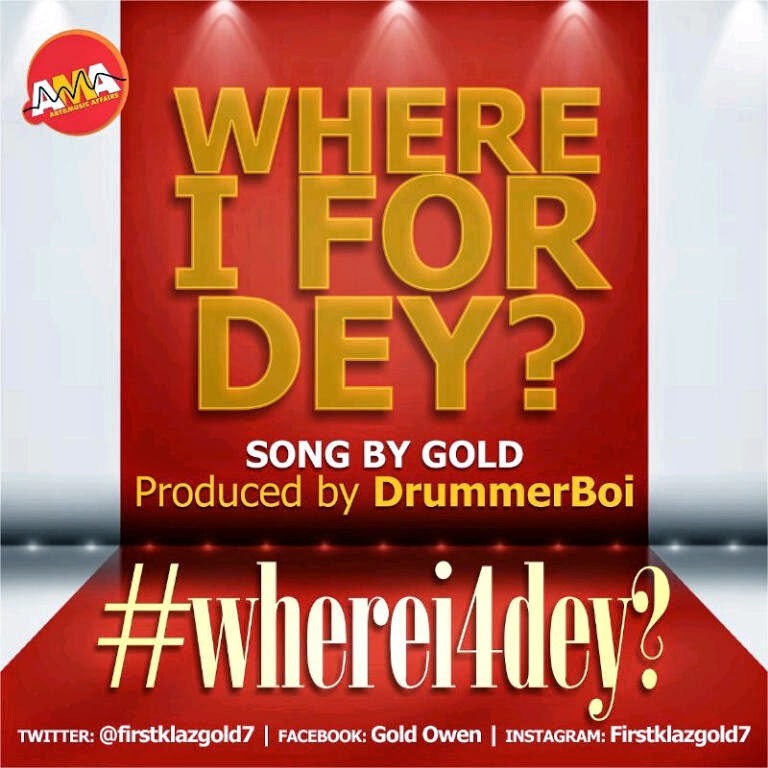 This is the message Gold Owen shares on this track titled “Where I For Dey”, expressing how dead we would have been without Jesus. This song would help you and appreciate God’s love even more; reflecting on the sacrifice of Jesus on the cross for you as Gold takes you on a journey back to Calvary. Africa's foremost recording artiste, Worship leader, TV host and Senior Pastor of SWIM, drops another hit single that will lift your spirit always. Join Rev. Victor Atenaga in Praise and Worship as you listen. 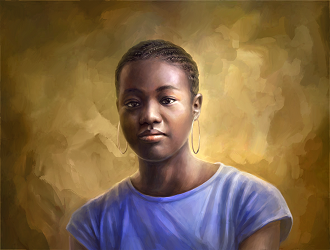 The soul-stirring song, Oghene Do, by Rev. 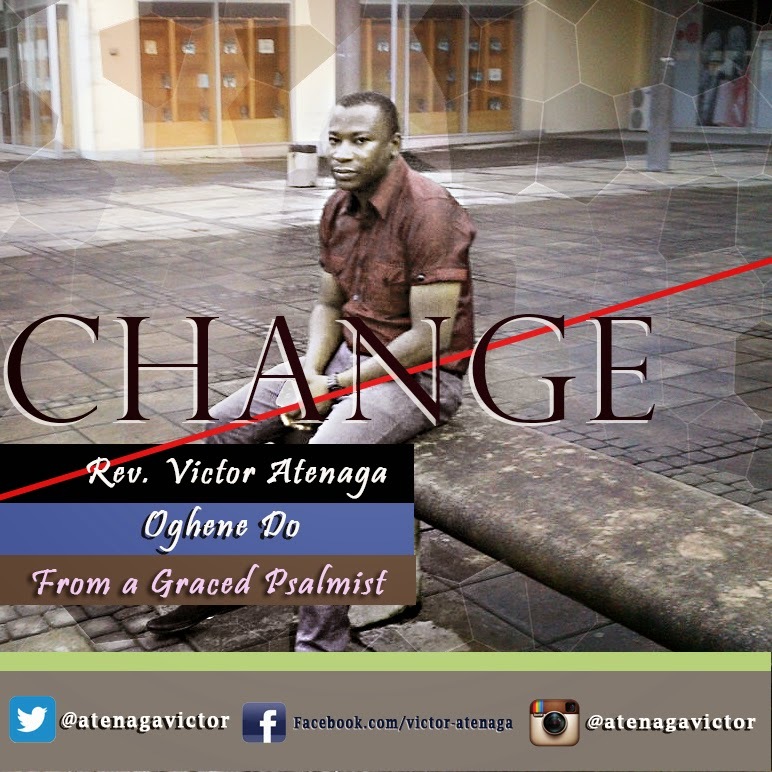 Victor Atenaga is now available for download. Fast rising gospel singer, Abiodun Olajide, popularly known as Ola Praise who has been doing well in the gospel industry has released a couple of songs, including “PRAY HARD,” which makes us believe that he is not far from his time to show the world what he is made of. 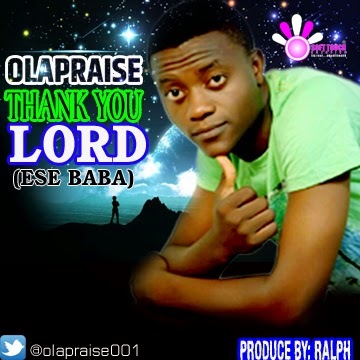 Ola Praise has decided to praise God for all He has done for him with this song titled "THANK YOU LORD," produced by Ralph.